Paranormal Pop Culture: 'Apartment 143': A 'Paranormal Activity' for ghost hunters? 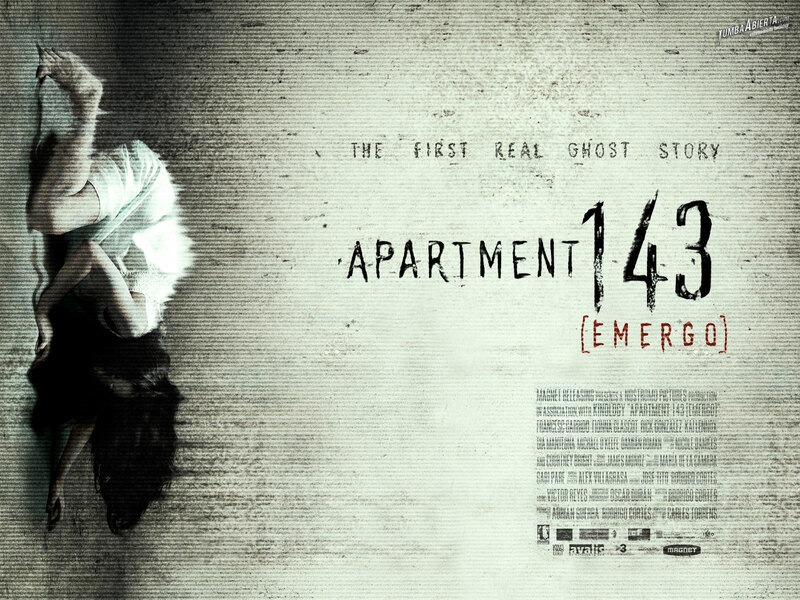 'Apartment 143': A 'Paranormal Activity' for ghost hunters? Okay, so while that doesn't tell us much about how scary it will be, it does suggest that it's going to play off the paranormal investigation craze and maybe target the ghost hunter crowds. That could be pretty cool, as long as they don't go too geeky with the ghost hunter gadgets and lose a spooky vibe to tech overload. Still, we'll be tuning in On Demand April 27 when the film is released, and maybe even on June 1, when it hits theaters. What do you think?